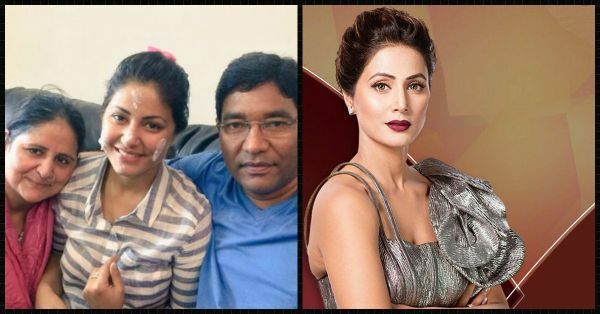 Must Read: This Is What Hina Khan's Father Had To Say About Her! Big Boss season 11 is nearly over with the finale right around the corner, (while our minds are busy thinking what we will binge watch next on TV), we came across some inspiring details about the most famous contestant in the house- Hina Khan. In an interview with a leading daily, Hina Khan's father spoke about how his darling daughter had moved to Delhi to study. Since she came from a humble background, she would work after college at a call centre to manage and support her family. He further added, "Hina never argued or questioned us for not being able to meet their expectations as we were not financially sound. In fact, she always made it a point to keep us happy in every possible way. My daughter is undoubtedly the best because no one can take care of their parents and look after their family the way she does. She makes sure that all our needs are fulfilled and loves us abundantly. I could not have asked for anything more in life better than my little girl,". 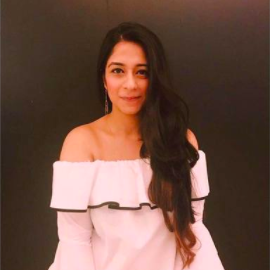 Amidst all the negativity and mean remarks that surround the Big Boss house, we are glad to read something positive and inspiring. So are you voting for Hina Khan? Let us know!